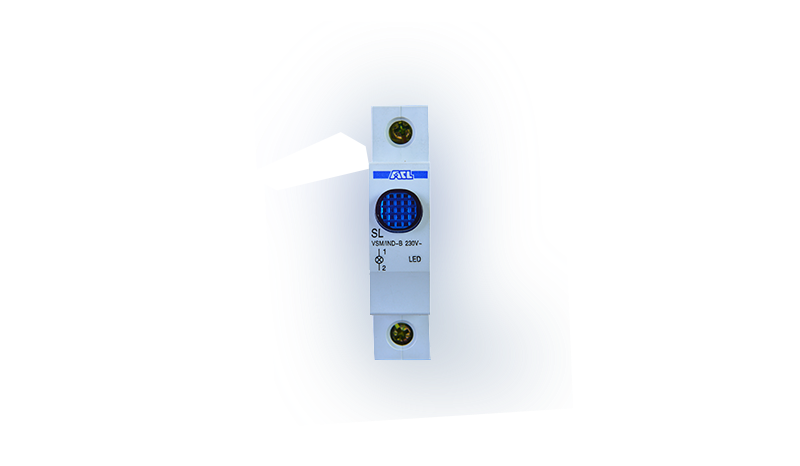 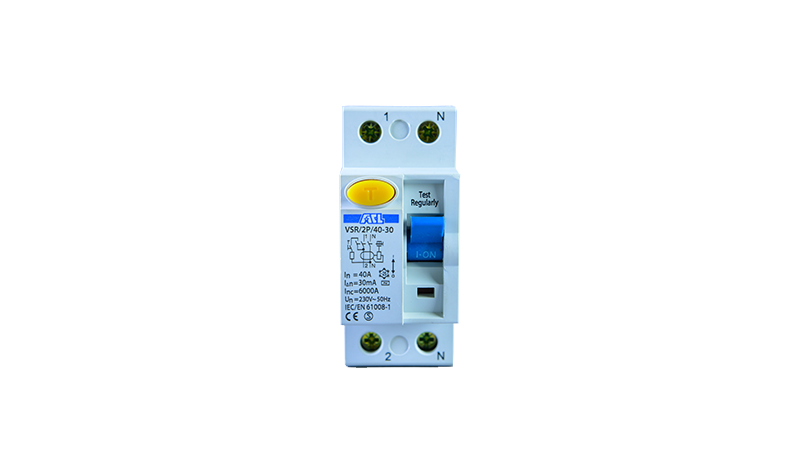 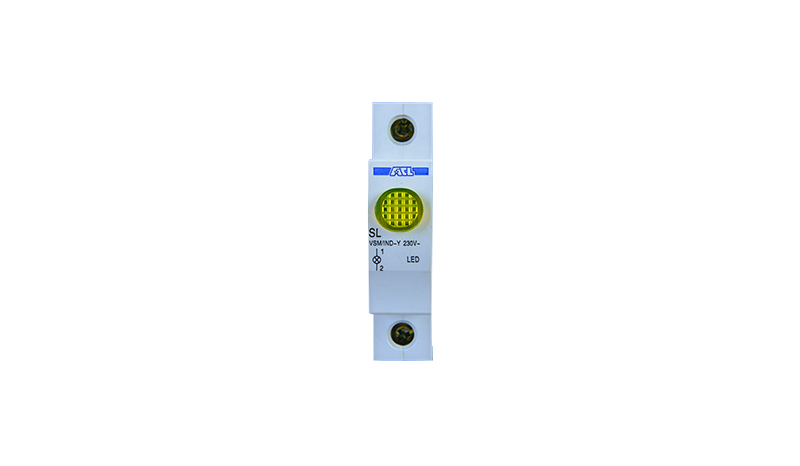 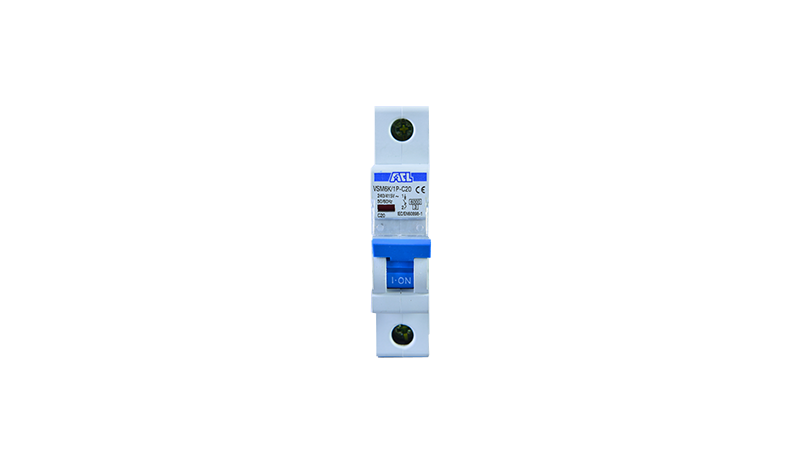 VS-Series MCB range with C- Curve characteristics and 6Kcapacity comprise of 6A, 10A, 16A, 20A and 32A rated versions. 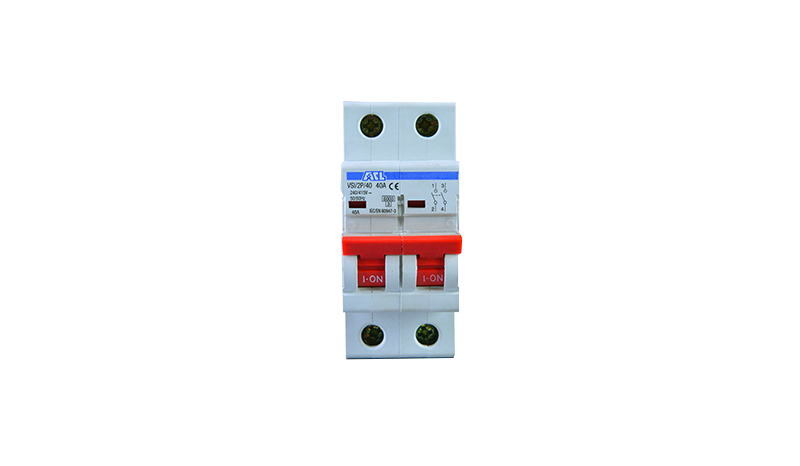 Design to protect against overloads and short circuits, switching and isolation. 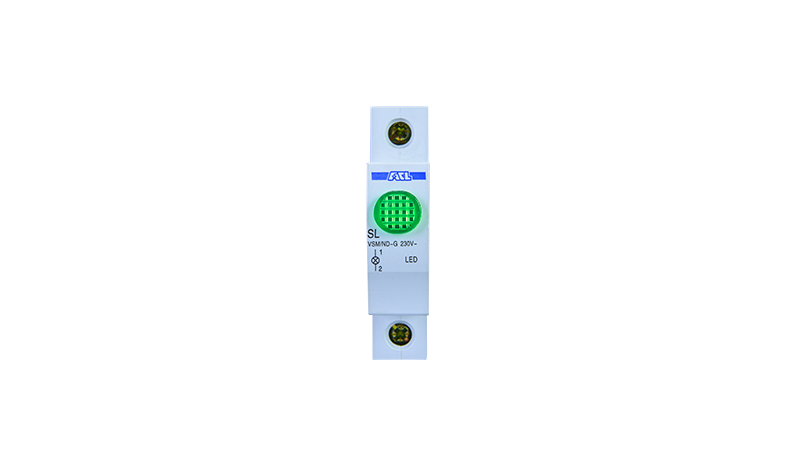 Develop primarily for applications with moderate inrush currents such as lightning, control circuits and appliances. 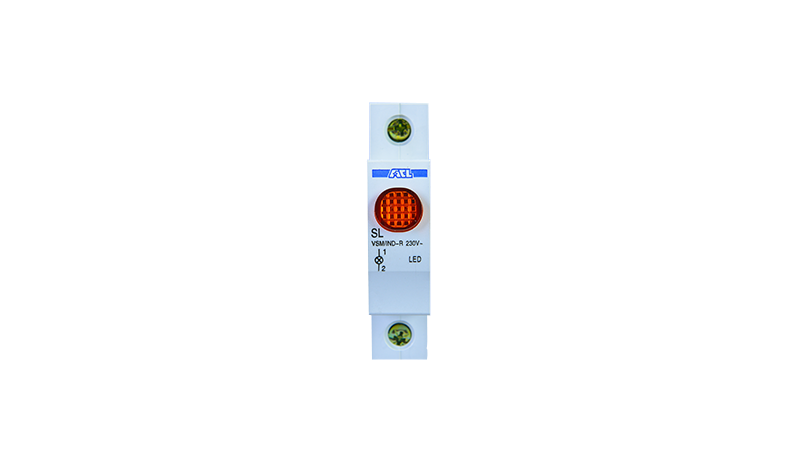 Instantaneous trip is five to ten times the rated current of the supplementary protector. 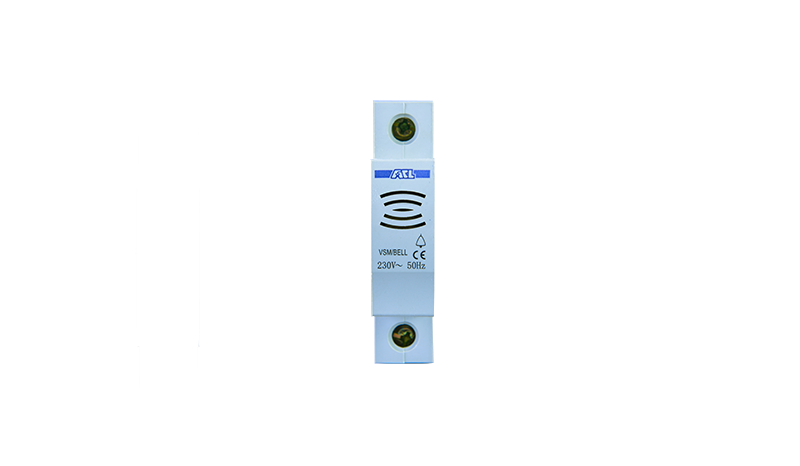 The higher instantaneous trip level prevents nuisance tripping and components being protected can typically withstand higher fault currents without being damaged.